The Strand in Rochdale is a partnership between Rochdale Borough Council and Rochdale Boroughwide Housing. The project involved the demolition of three existing residential and retail buildings and the construction of new retail blocks and a community facility hub plus sixteen new apartments for affordable rent, which were delivered in partnership with the Homes and Communities Agency. Work on The Strand started in January 2017 and completed in July 2018. 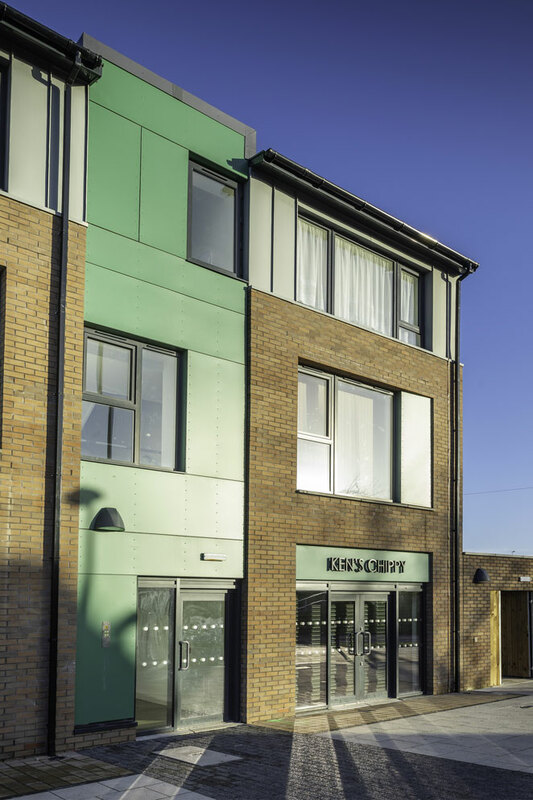 The project’s architects, Triangle Architects, had specified the Flush Tilt and Turn Window in Anthracite Grey for the project because of its ability to deliver aluminium aesthetics but with a better price and performance. 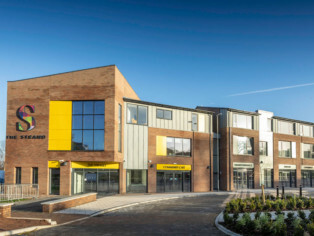 Because Framexpress, Profile 22 and Bardsley had worked together on previous projects, there was already a good working relationship in place that added value to this project. 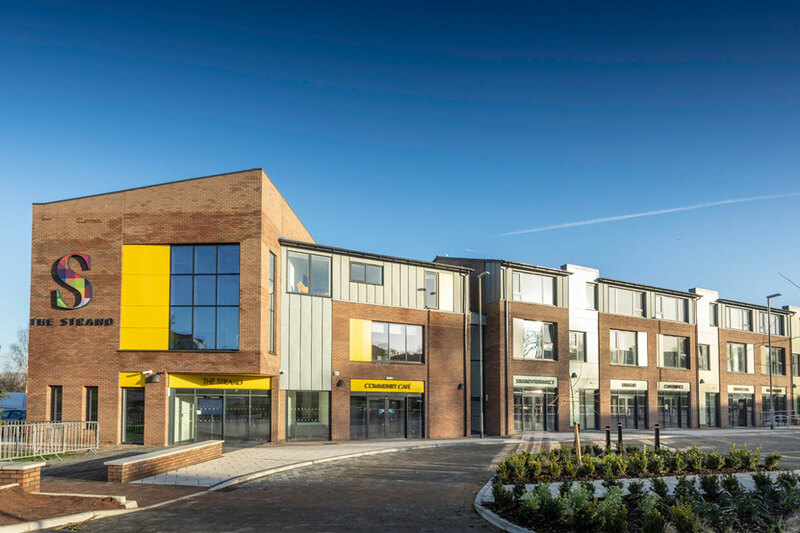 The Profile 22 specification team worked closely with Sarah throughout, providing vital technical information that gave Bardsley necessary documentation and making site visits during the construction phase to maintain close contact at all times. This ensured a close-knit team dedicated to a high quality end result. For more information on the Profile 22 Optima range, please visit www.profile22.co.uk or call 01952 290910.